Jared will make sure that you arrive safely in Plettenberg Bay. He will assist you with all your travel, transfer and other logistical arrangements. Although more involved with the marketing and budget control aspects of the programme, Jared has loads of experience in seabird conservation and rehabilitation. He is an avid diver and qualified marine guide. Jared received his National Colours in scouting and spent 13 months on remote sub-Antarctic Marion Island to collect data on seabirds for the Department of Environmental Affairs. Our people-loving and enthusiastic volunteer coordinator will make everybody feel right at home while looking after your wellbeing and coordinating your activities. With a BTech degree in Nature Conservation, Laura also runs ours conservation and educational projects. 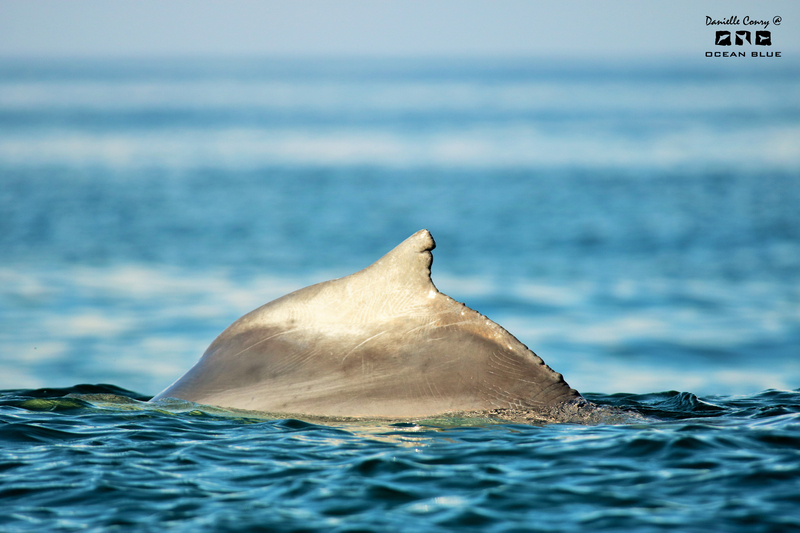 ‘Dani’ is a qualified marine biologist, experienced in boat-based cetacean research, as well as marine mammal strandings and dissections. 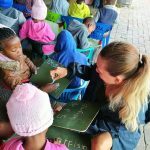 Her passion for cetaceans developed while growing up on the West coast of South Africa where, as a young girl, she would spend hours observing cetaceans from the shore. 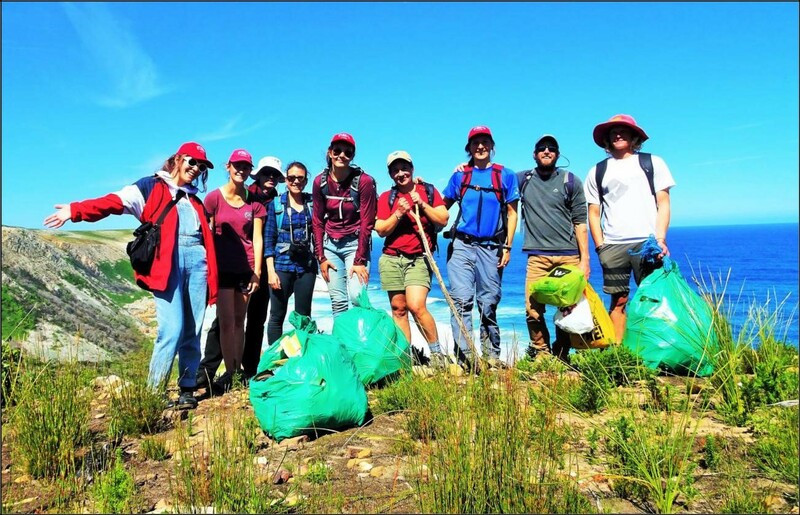 In high school, she volunteered on a Southern right whale feeding ecology project led by the Mammal Research Institute’s Whale Unit. 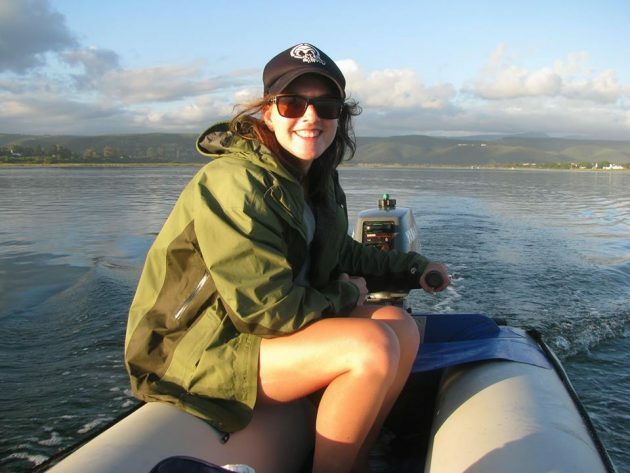 Here, she got her first introduction to marine mammal fieldwork and went on to complete a BSc degree in Zoology and Marine Biology at the University of Cape Town. She has now been actively involved in marine mammal research as a volunteer, intern and student for 15 years. Her masters research at Nelson Mandela University focused on the abundance and habitat use of the Indian Ocean humpback dolphin. Dani has a category C skippers license, which enables her to lead routine boat-based surveys as part of a collaborative monitoring project that aims to further study this endangered species. 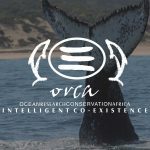 She also works closely with Ocean Blue Adventures regarding space allocation on commercial whale and dolphin watching trips to collect opportunistic data. 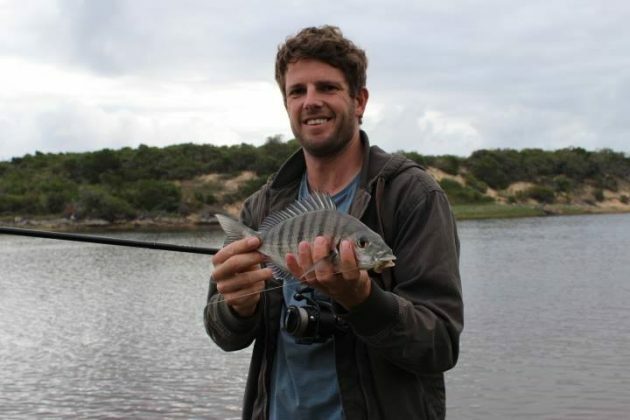 Frikkie is an experienced marine biologist with a BTech degree in Nature Conservation, a BSc Honours degree in Ichthyology and a MSc degree in Fisheries Science. He is currently registered as Professional Natural Scientist with the South African Council for Natural Scientific Professions (SACNASP). 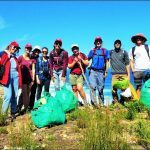 Over the past 10 years he has worked on numerous fisheries and marine mammal monitoring programmes in southern Africa and on remote sub-Antarctic Marion Island. He has also worked on marine mammal stranding response and necropsies during short-term contracts at the Port Elizabeth Museum, and is currently appointed as agent to attend to strandings and perform dissections between Tsitsikamma and Sedgefield. As collaborator of the museum he also collects behavioral data and diet samples at the Robberg Peninsula seal colony, part of which is intended for use in his planned PhD on seal-fisheries interactions. 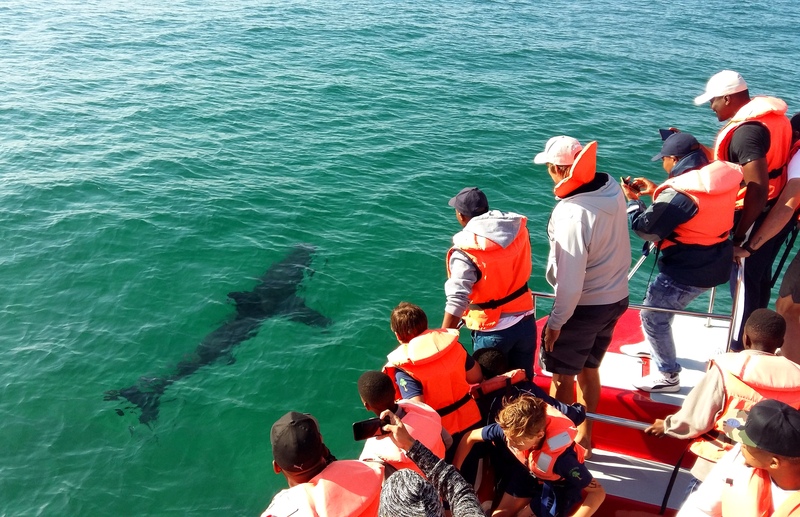 Frikkie has a category C skippers license which enables him to lead dedicated boat-based surveys in the Robberg Marine Protected Area to monitor local seal population growth, pup survival, tag re-sights, seal-shark interactions and seal-fisheries interactions. Melissa recently joined our time for the year to assists with the research, conservation and education aspects of our programme. She is a passionate ocean lover and as such has always wanted to protect this essential part of nature. This led her to pursue her interest at the Cape Peninsula University of Technology where she obtained a Btech degree in Oceanography. 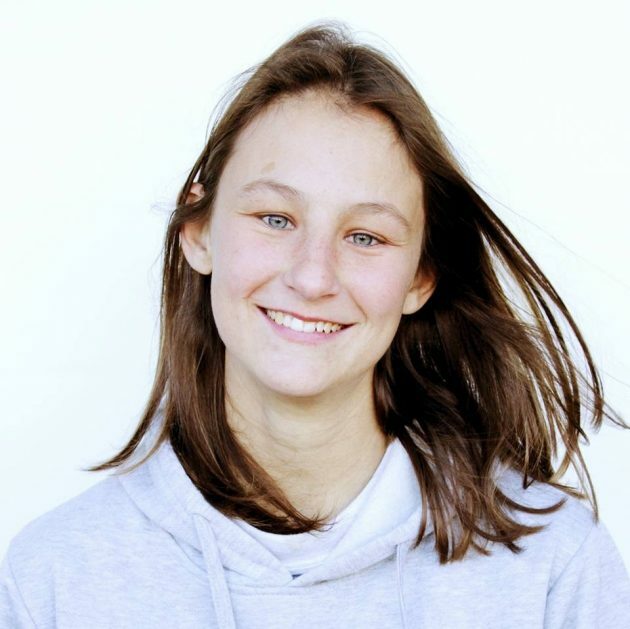 Since then she has worked on Heaviside’s dolphins while volunteering with the Namibian Dolphin Project, sailed with the SA Agulhas II to Antarctica to assist with oceanographic data collection and to Tanzania as marine mammal observer to help record sightings. 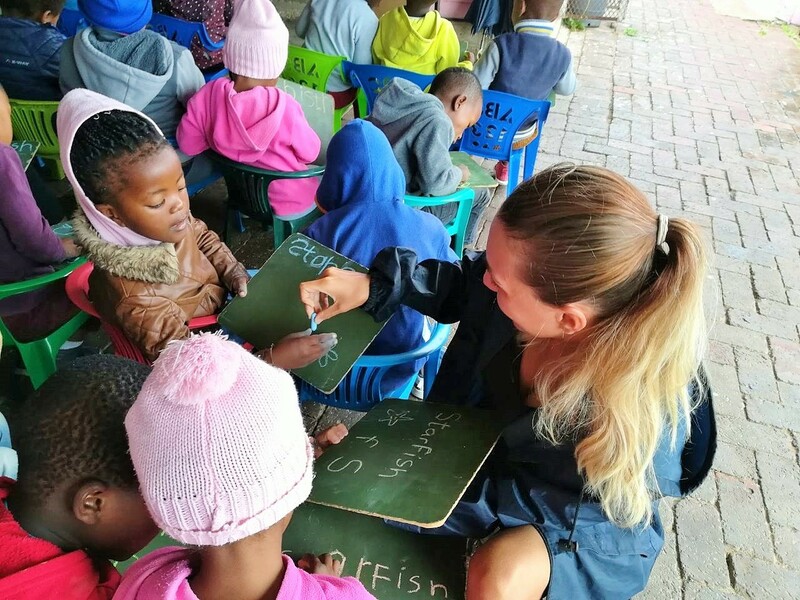 Another highlight of Melissa’s career to date is her work on turtle rehabilitation at the Two Oceans Aquarium in Cape Town. 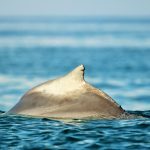 During her time there she developed a special love for these beautiful animals that are so dramatically affected by the human race’s disregard for plastic pollution in the oceans. 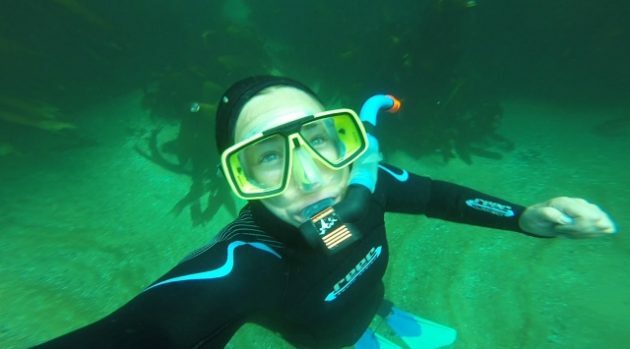 Melissa has also pursued Scuba diving to further her career in protecting our oceans and currently has Rescue Diver certification with an end goal of obtaining Dive Master status. For leisure she pursues surfing, bodyboarding, and occasionally free-diving. A real water baby!